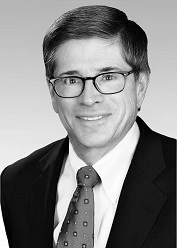 President - Everett “Eddy” Costa III, D.M. 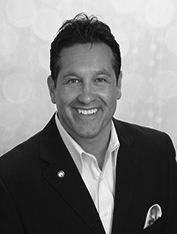 Eddy served in the United States Air Force and has over 10 years of Healthcare consulting experience. He is currently an Account Executive with the Center for Improving Value in Healthcare (CIVHC), where he plays a key role in working with state and national healthcare executives to leverage Colorado's inclusive claims database to drive actionable change to support better health, better care, and lower costs. 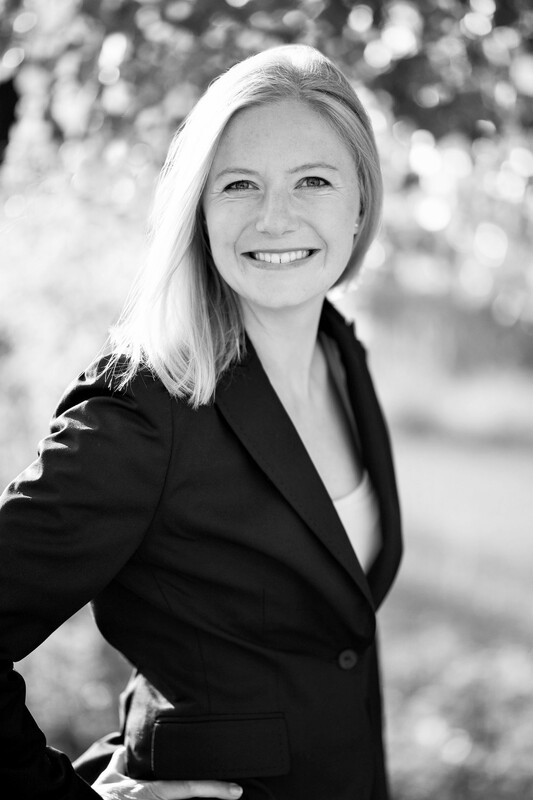 Mara is Founder and President of AgoHealth LLC, a boutique consulting firm that helps organizations navigate the complexities of the health policy environment by monitoring and evaluating state and federal policies in the context of their business priorities. Mara brings more than 23 years of experience to her work with clients including eight years at a national federal of health plans and in both the Executive and Legislative branches of government. She is an expert on the federal regulatory process and has advise state government, non-profits, and for-profit companies on the Affordable Care Act, Medicare and Medicaid policy. Companies that want to innovate and adapt to health care’s changing and uncertain policy landscape rely on Mara to help them adapt to these forces. Mara’s roots are in the delivery and management of care. She began her career as a social worker in a long-term care facility in Lawrence, Kansas and has also worked for a large specialty network in California, conducting on-site surveys of providers to ensure compliance with quality standards..
Dan is the Director of Accounting and Reporting at Children's Hospital Colorado leveraging his experience as a certified public accountant and previous public accounting experience with Ernst & Young. Prior to his current role, he spent 7 years serving Denver-area for-profit and non-profit healthcare organization, not-for-profit foundations, insurance companies and biotechnology companies with Ernst & Young. He has both a Master of Accountancy degree and a Master of Business Administration from the University of Denver. Kathleen is the owner of Colorado Senior Insurance, an independent insurance agency educating and helping individual consumers enroll in Medicare Health Plans, Long Term Care Insurance, Life Insurance and Annuities representing over 100 companies. 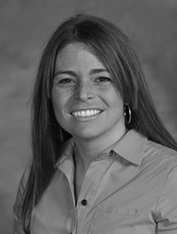 Kathleen holds a Bachelor’s of Science degree in Business Operations Management from Arizona State University. Amalea is the inventory manager for Xtant Medical, where she monitors donated bone and tissue grafts, as well as medical devices, in various hospitals and health facilities across the country. Along with internal control of assets, she assists in many other areas of the company to include contracting, sales, customer service and credentialing. 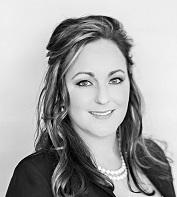 Amalea received a Bachelors degree in Public Relations from Northern Michigan University and holds a Masters degree in Healthcare Administration and Leadership from the University of Denver. 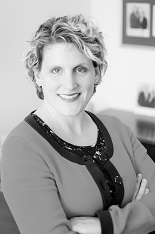 Shannon Henry is an Executive Director and the America’s Health Risk Leader at EY. Her primary focus is on helping companies in the health ecosystem navigate the regulatory environment changes impacting their business, and proactively manage the risk associated to the ongoing industry disruption. She brings 16 years of risk and control experience including projects dealing with SOX, COSO, and other internal controls transformations, HIPAA compliance, Cybersecurity and emerging technology risks, implications of ACA, and Electronic Health Record (EHR) implementations. Alex works on the payer side of health care as an underwriting risk and operations analyst at Cigna. She is also adjunct lead faculty at the University of Denver for the Healthcare Leadership program where she teaches the data mining, interpretation and implementation online course. In her seven years in health care she has held several administrative roles across various clinical settings. 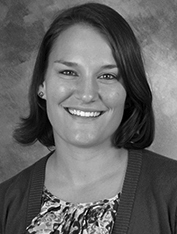 Her health care interests include population health management and community health programming. Alex earned a Bachelor of Arts degree in public health from the University of South Carolina and a master’s degree in health care administration from the Medical University of South Carolina. Kathryn is the Accountable Health Communities Model Director at Rocky Mountain Health Plans. In this position, she is responsible for social determinants of health and population health strategies across all lines of business. 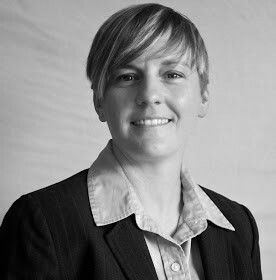 Kathryn has more than 10 years of experience in health care and health care policy. 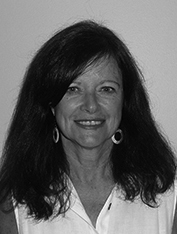 She has worked extensively at supporting efforts that further healthcare delivery system reform and is especially passionate about the nexus between healthcare and social determinants of health. Previously, she was the Strategy Lead for the development of the Accountable Care Collaborative Phase II at the Colorado Department of Health Care Policy and Financing. She has a Masters in Social Work with a focus on Clinical services and a Masters in Public Health with a focus in Public Health Law. Maddie is a corporate wellness and benefits professional who has spent her career in the employer, broker, and community settings working with for-profit and non-profit organizations and communities to improve the health of their populations. Maddie's background in healthcare ranges from human resources to strategy and business development. She currently works at the American Heart Association as the Community Impact Director where she supports employers and community partnerships to improve overall cardiovascular health, including, but not limited to increasing healthy food access, physical activity and access to quality health care. 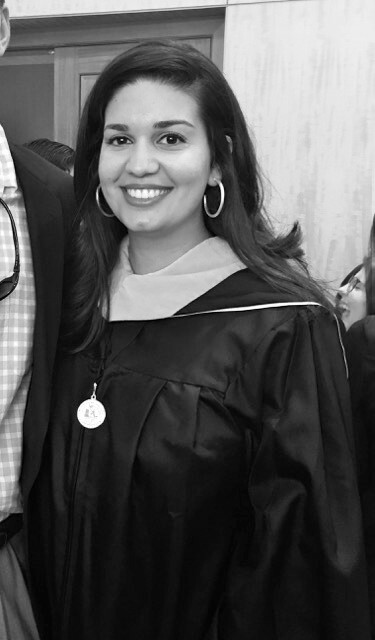 Maddie received a Bachelors degree in Integrated Sciences and Spanish, and a Masters in Business Administration from the University of Denver. Dr. Bobbie Kite joins us from the Department of Biomedical Informatics at The Ohio State University Wexner Medical Center. Prior to joining the University of Denver as an adjunct faculty member, Dr. Kite served as a CTRIP Postdoctoral Fellow in the Department of Biomedical Informatics in 2014. Her research focuses on the integration of disparate sources of data with clinical measurement guidelines (CMGs) and operation evidence in data fusion platforms to generate knowledge towards improving the health and healthcare delivery while improving business outcomes. In addition, she brings knowledge of competency-based education with the field of health data analytics and informatics to the classroom. John is Vice President of Strategic Alliances and Market Development for Air Methods Corporation. Air Methods is the world’s largest Air Ambulance operator and is America's leader in emergency air transport. Air Methods has built its reputation on a commitment to quality patient care and safety in aviation operations. Calling Centennial Airport in Englewood, Colorado home, Air Methods operations expand from Alaska to Key West. Bill is the Vice President of Consultant and Employer Strategies for HCA Employee Benefit Solutions. 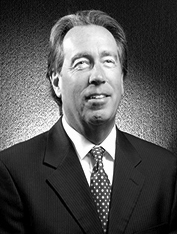 He has greater than 30 years’ experience within various aspects of the healthcare industry. He began his career with a health plan and spent his last 8 years with that plan in a senior management role. Bill then joined an international employee benefit consulting practice and was with that firm for almost 19 years. Bill worked with employer clients on a national and international basis developing strategy, plan management and healthcare reform implementation. 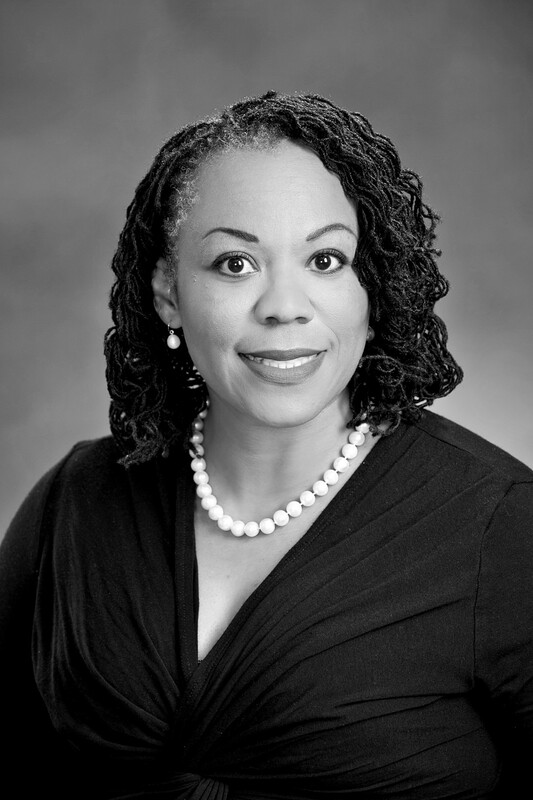 Advisory Board - Dr. Jacqueline Howard M.D. Jacqueline Howard M.D. 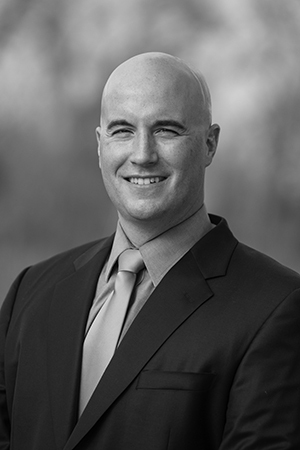 Bill is the owner of JDH Medical Consulting PLLC. This company contracts with home care facilities, telehealth consulting, hospice and palliative facilities, skilled and unskilled nursing facilities. Dr. Howard received her Bachelor of Science degree at Lyon College in Batesville Arkansas. She attended medical school at University of Arkansas for Medical Sciences in Little Rock Arkansas. She received her residency training at Case Western Reserve University and Loyola University Medical Center. Her fellowship training was completed at Memorial Sloan-Kettering Cancer Center. She received her MBA in Healthcare Management at Colorado Technical University. And, she will be completing her board certification in Administrative Medicine 2018. She is a member of the American College of Healthcare Executives and is looking toward completing the requirements earning FACHE status. Dr. Howard has had broad medical experience throughout her career with clinical background in internal medicine and a board certification Nuclear Medicine. Her experience includes: clinical research, transnational research, clinical medicine, administrative medicine and diagnostic imaging.